If you think of successful eCommerce websites, the first two that come to mind are probably Amazon and eBay. These two eCommerce giants have become almost synonymous with online shopping. As a result, a lot of websites hoping to be successful fall into the trap of trying to mimic one of these. It’s OK to think big but here I’ll explain some of the basics you need to get right before you can think about taking on the eCommerce behemoths. 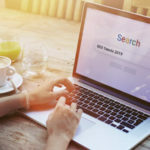 While this article covers some of the basics, check out the webinar my boss, Björn Beth, Director of the Searchmetrics Digital Strategies Group, and I recently held. 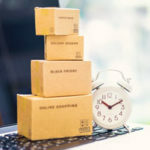 We dive deeper into the topic of building a successful eCommerce business and look at a few examples from companies that get things right. And some that don’t. There are four fundamentals for any eCommerce shop that hopes to be successful in SEO. We sometimes call these “basics”, but that doesn’t mean they are easy. There’s no magic bullet. Optimizing your site can be hard work but if you do it well it will lay the foundation for success. 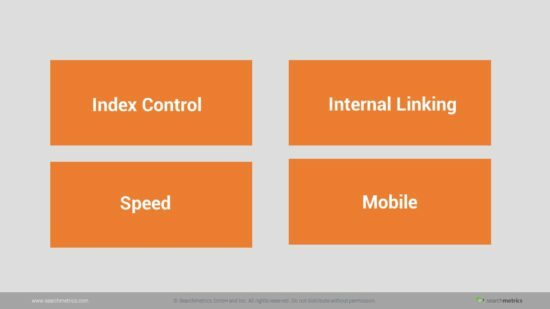 The concept of index control means building your website so that search engines like Google, and human users, can identify the different sections and categories on your site, and find what they are looking for. 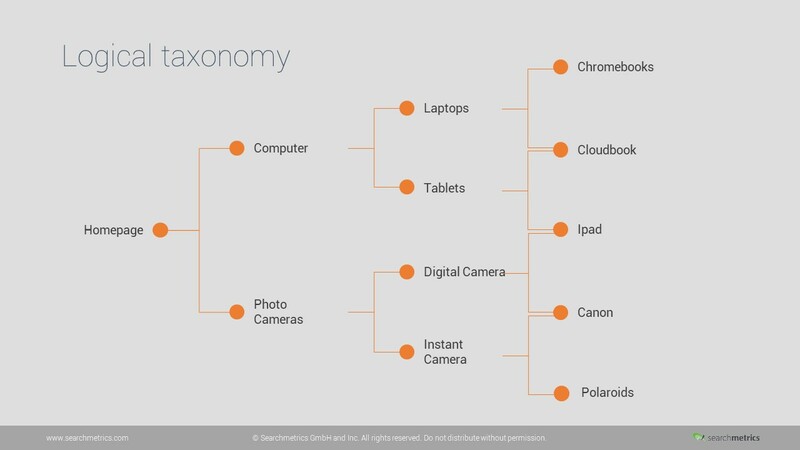 The first part of this is relevant for all websites – not just eCommerce – and is having a logical taxonomy. Your category structure should match what users are looking for and the way that they look for it. 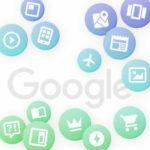 Fortunately for eCommerce shops, Google offers a comprehensive categorization file that shows how products should be connected to one another and how they fit into different categories. Whenever Google makes guidelines like this available, it makes sense to listen. The easier it is for Google to crawl and evaluate your page, the better chance you have of seeing your pages high up the rankings. Another aspect of index control that is particularly important in eCommerce is how you manage filter pages. URLs are potentially generated for every possible filter combination, which can mean millions of URLs that all have essentially the same content. Having all these indexed by Google is a big SEO no-no. It’s a far more effective to find out which URLs are most relevant to users – i.e. which product characteristics people are looking for – and only have those URLs in the Google index. 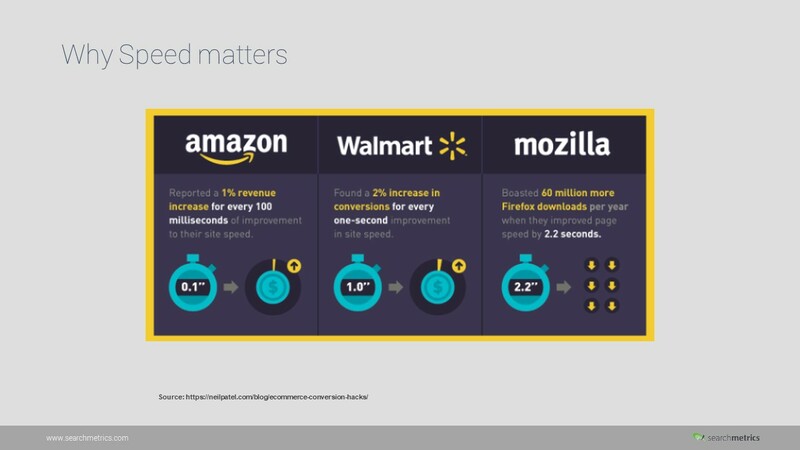 Simply put, faster pages convert better. Customers don’t like having to wait around and the chances of an impulse purchase drop the longer it takes to complete a transaction. There are numerous examples of websites reporting increases in sales following an improvement in their page speed. 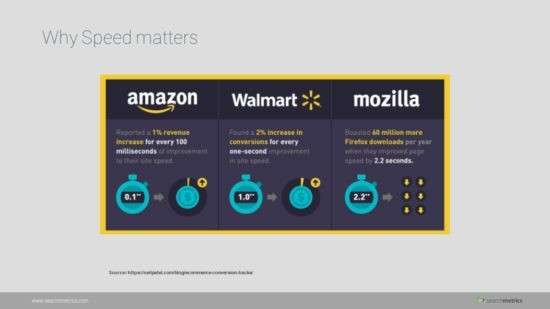 More detailed information on the page speeds of eCommerce sites can be found in our recent Mobile Speed Study, and our blog series “The Ultimate Guide to Page Speed” provides countless tips for accelerating the user experience of your customers. The future may be full of voice assistants and intelligent fridge, but mobile is the present is very much mobile. 61% of traffic already comes from mobile devices – and this isn’t just window-shopping – over a third of eCommerce revenue comes from people converting on their mobile phones. 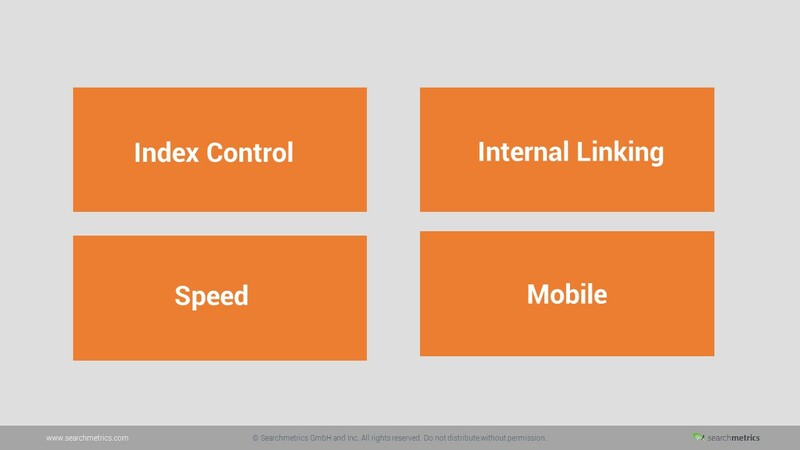 Quite simply, optimize the mobile version of your site. This doesn’t just mean making sure it’s responsive. 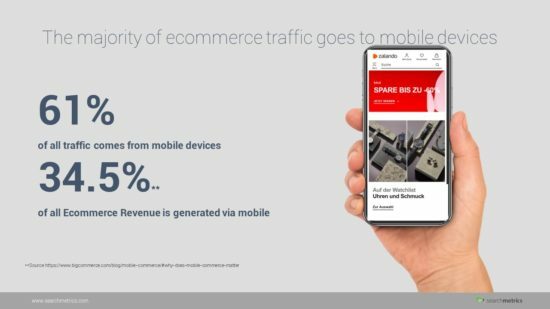 You have to go into the whole mobile experience – so that the entire browsing process through to checkout and providing product feedback is as smooth as possible. This is one thing (out of a million) that Amazon does really well and it’s a significant contributing factor to their success. 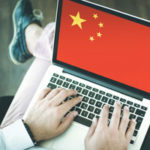 In this article I’ve run through four simple points – simple to understand but maybe not so simple to get right that is – that can set you up for eCommerce success. Beyond this, you need a clear strategy for how to succeed and beat your competition. This could mean developing a content hub like Springlane did, as I explain in the webinar video above. Another strategy could be identifying and owning a specific niche – find something you do well, focus on it and do it better than any other shop out there. You don’t need to be Amazon to be an eCommerce champion. If you’re not sure where to start and are looking for support in developing the right strategy for your eCommerce business, then you can arrange an appointment with our Digital Strategies Group. We’ll be happy to see where our consultants can help you. 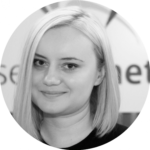 Svetlana Stanković is Team Lead SEO Consulting within Searchmetrics Digital Strategies Group. Before she joined Searchmetrics, she was leading the digital marketing team for one of the largest publishing groups in Europe, Ringier Axel Springer. Being an advocate for digital transformation, she loves working with corporate and enterprise websites and helping companies use data-driven insights in order to achieve digital business growth.